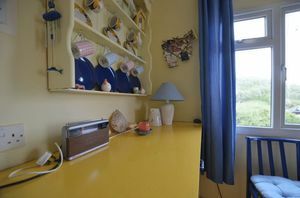 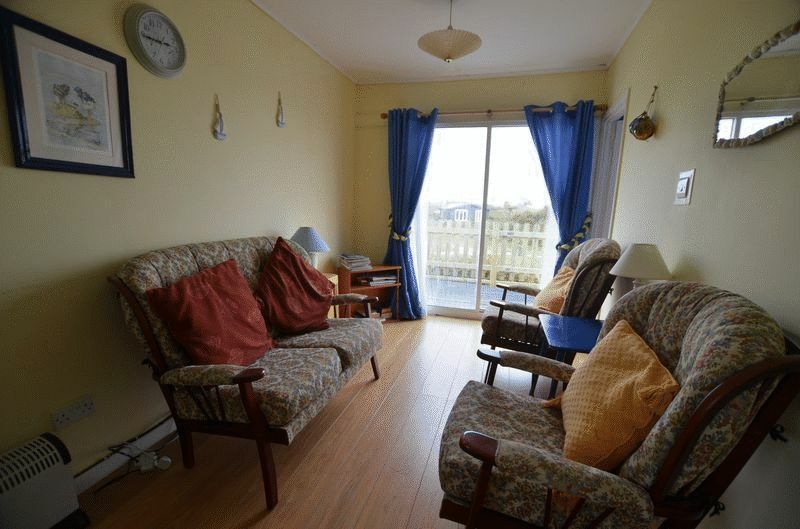 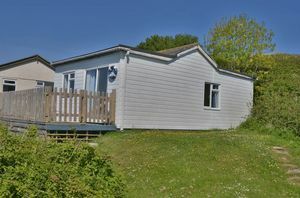 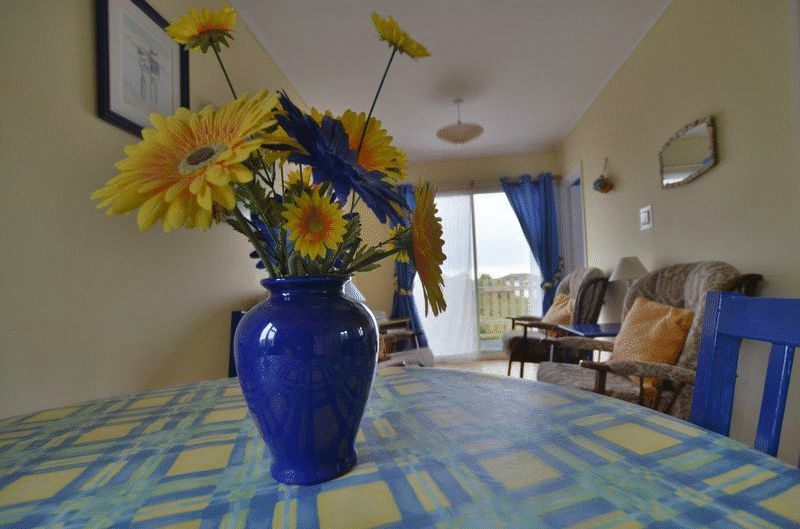 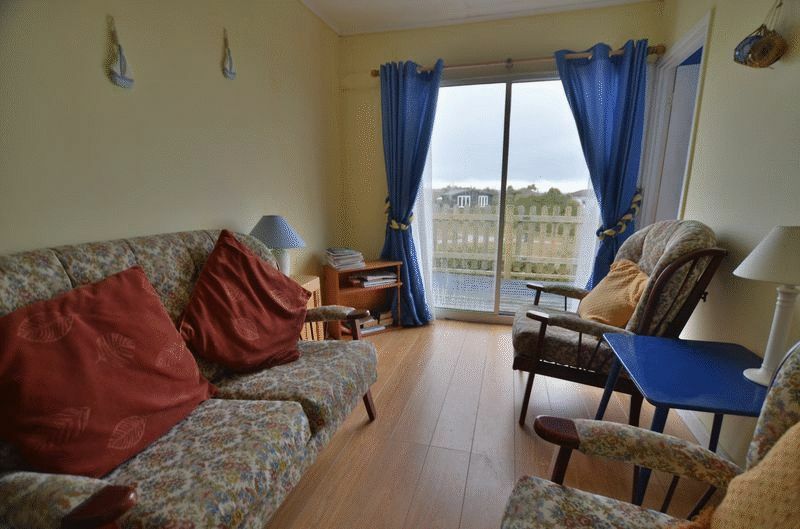 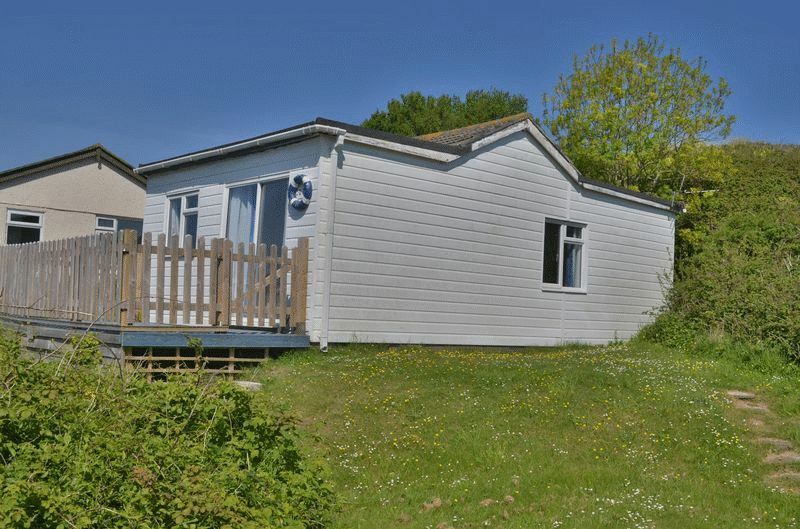 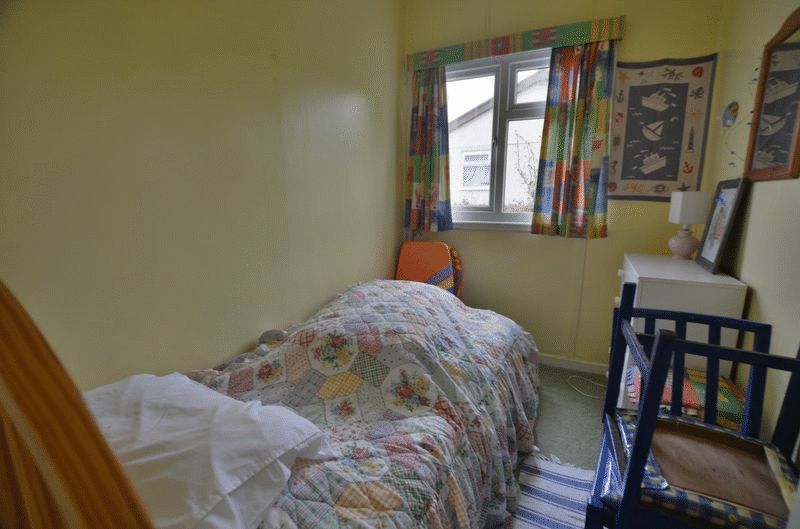 South facing traditional chalet set in the dunes on Riviere Towans. 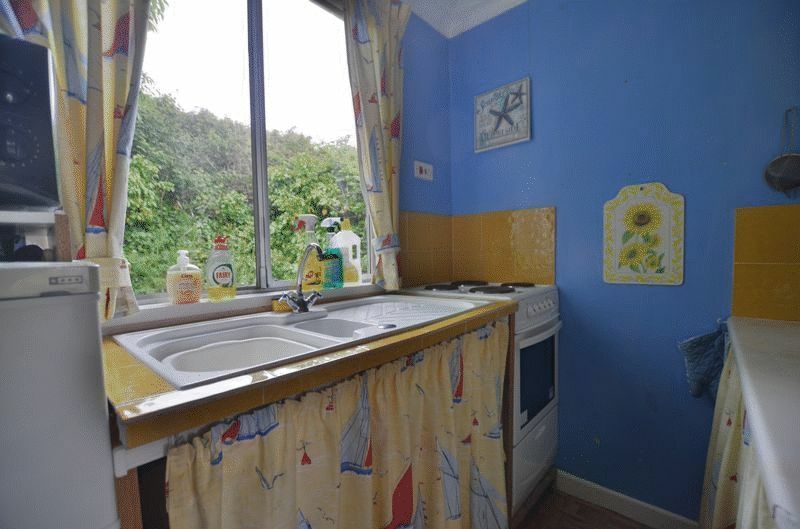 Potential to be a lovely project with updating. Freehold with direct access to the beach. 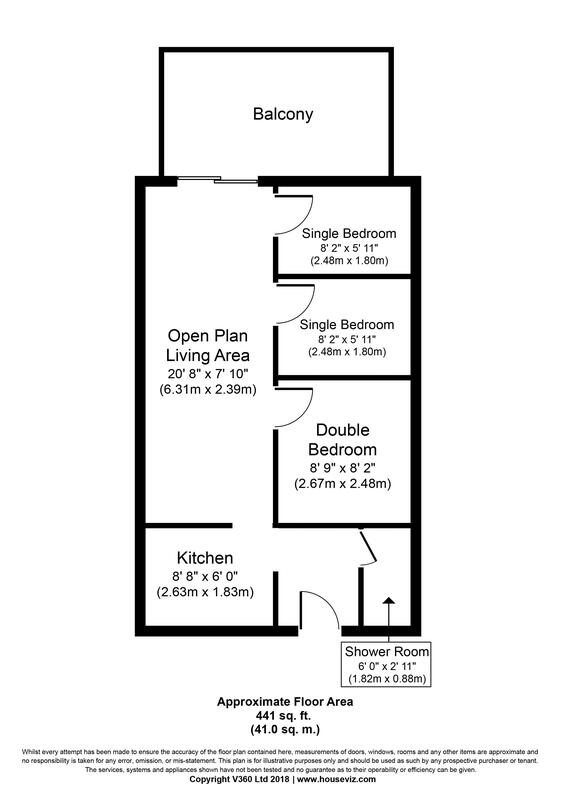 20' 8'' x 7' 10'' (6.31m x 2.39m) Open plan living area featuring dining area, large dresser, lounge area with patio doors out onto the balcony area. 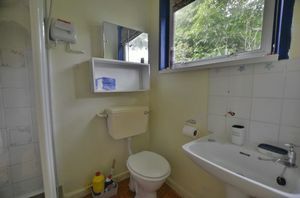 6' 0'' x 2' 11'' (1.82m x 0.88m) Small shower room off the entrance hallway, with shower cubicle, toilet and W.H.B. 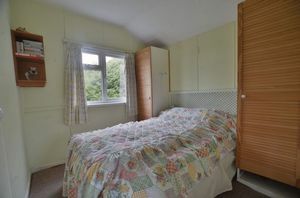 8' 2'' x 8' 9'' (2.48m x 2.67m) Double bedroom with a double bed with space wither side, as well a wardrobe. 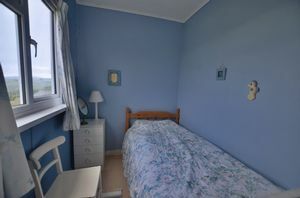 8' 2'' x 5' 11'' (2.48m x 1.8m) Single bedroom with window to property side. 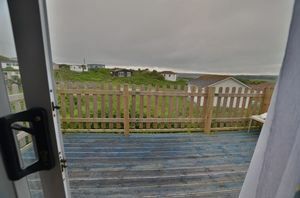 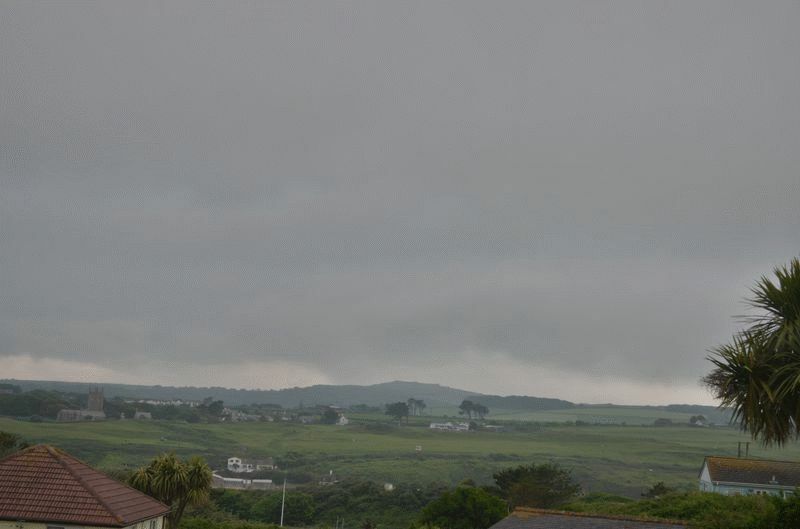 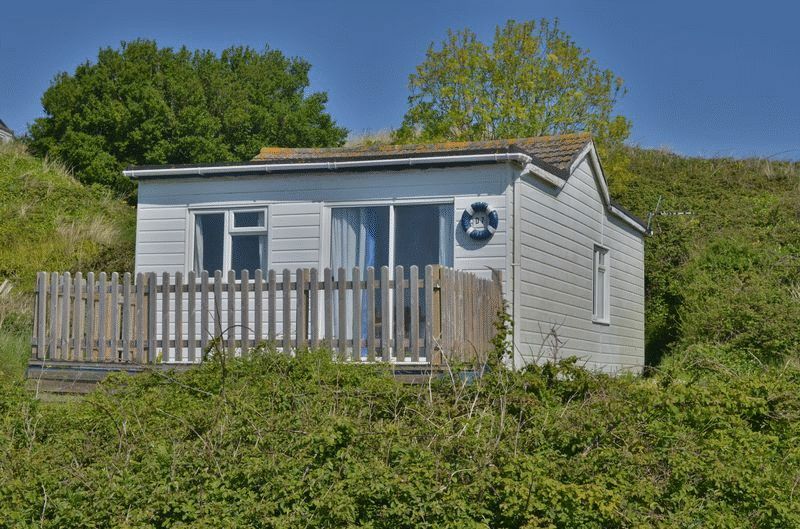 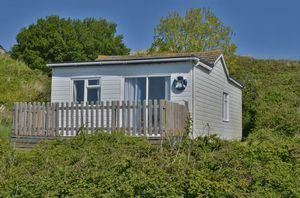 Properties at Riviere Towans are restricted and can be occupied from the 1st April (or a week before Good Friday, whichever is earliest) to 31st October and from the 15th December – 4th January. Outside of these dates the properties can be used from 8:00am to 10:00pm. 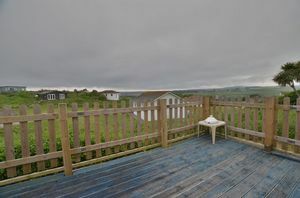 All properties at Riviere Towans are Freehold. 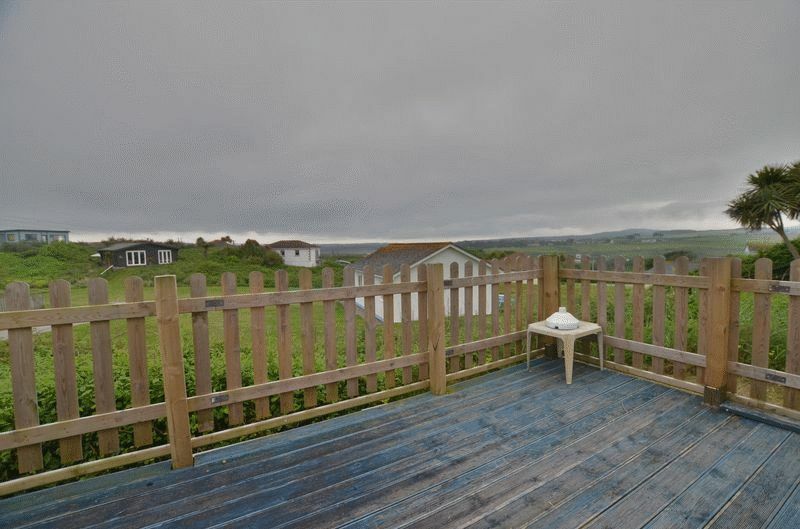 There is an annual site fee for general grounds maintenance of £591 for the 2016/2017 year. Please see driftwoodproperties.co.uk/riviere-towans for general information about the park.